We want to hear from you! If you have unique ways to earn money from home, please complete the form below. If you want to learn some income-earning ideas, click on the link below. Your email address will only be used to contact you if we have questions about your submission. i.e., "How to Earn with...", "I Make Money by doing...", etc. 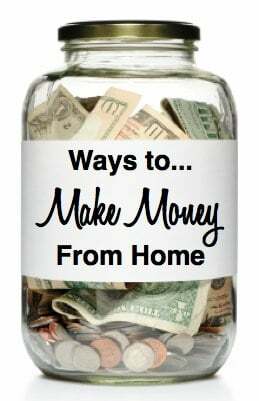 Use this space to enter your Earn Money from Home Idea. Please include as many details as possible. By pressing the submit button, I agree to allow my idea to be published in Savings Lifestyle publications and/or digital assets. Our goal is to share top-quality posts with the Savings Lifestyle community so we may refuse a submission based on quality or purely for adding links. Thanks for your understanding!